“Did sea define the land or land the sea? 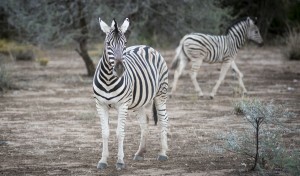 Each stripe, black or white, contrasts with its neighbour and both are more vivid as a result. 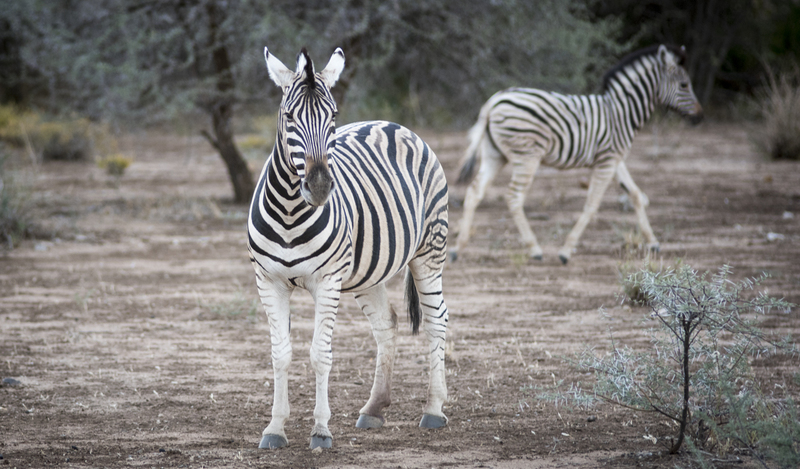 And so Namibia’s “zebra” system for parliament seems to me an entirely natural way for government to operate. Enacted in 2014, it stipulates that half of the seats in parliament will be held by women. You know, because half of us are women (well, 49.6% of us). Furthermore each ministerial position will have a deputy of opposite gender. So, if a given position is held by a man, their deputy will be a woman and vice versa. In addition there is an expectation that these roles will be swapped after each election. This beautiful and simple idea ensures equal gender representation in one fell swoop and it is difficult to argue that Namibia’s example should not lead the way world wide. During my short time in Namibia I have noticed that gender equality seems like a natural way of life here. In discussions with colleagues in UNAM it has been a given. Just today I was flicking through a magazine on campus and saw an advert for MenEngage- boys and men for gender equality. But I particularly noticed it when I attended a sports day. It was an entirely communal affair, with mixed gender teams of all ages and abilities competing against each other. The atmosphere was light-hearted and fun, but with a real sense that everyone was nevertheless doing their best. 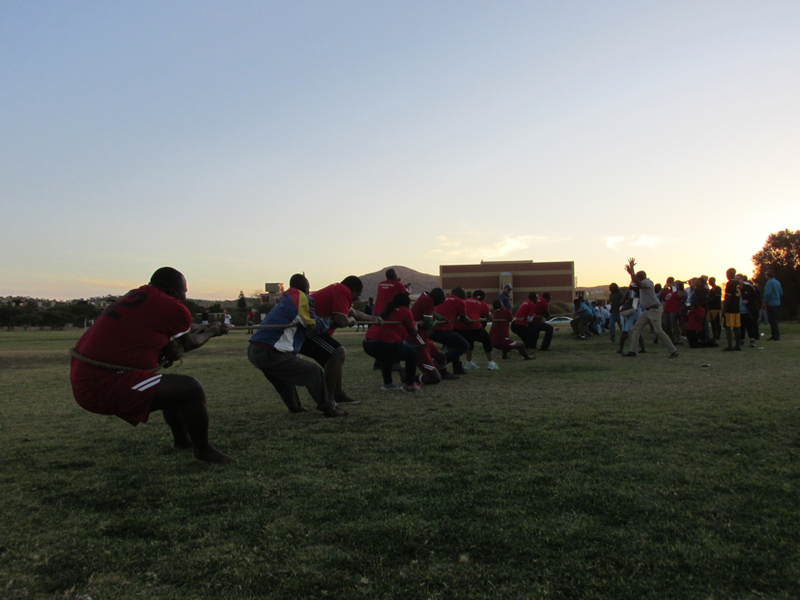 The teams were mixed and needed certain quotas of males and females to be allowed to compete. Two of the sports I saw were volleyball and tug-of-war. Team leaders were from both genders and swapped over seamlessly. It was a fantastic celebration of teamwork, fair play and physical activity and it was an utter joy to watch. Namibia’s maturity in gender politics has permeated Namibian life and looks very much like the future.